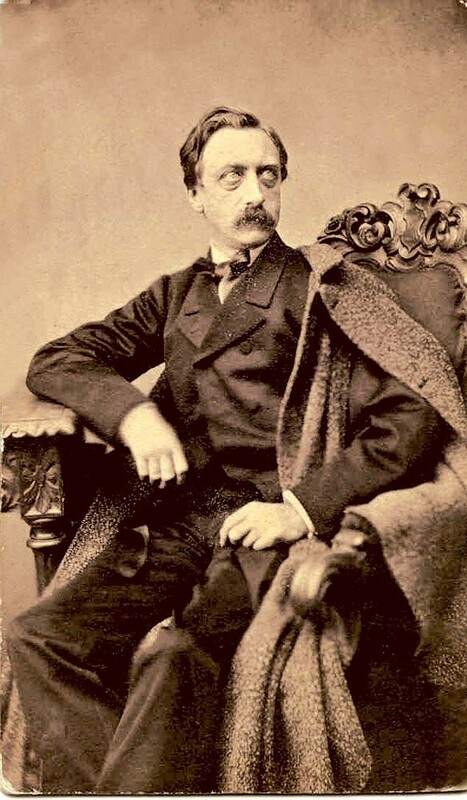 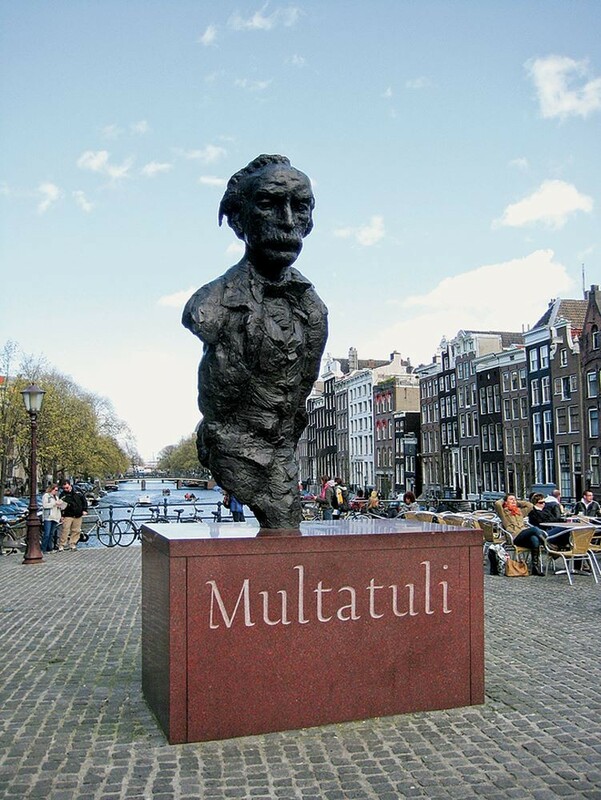 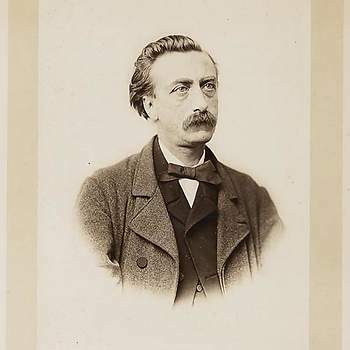 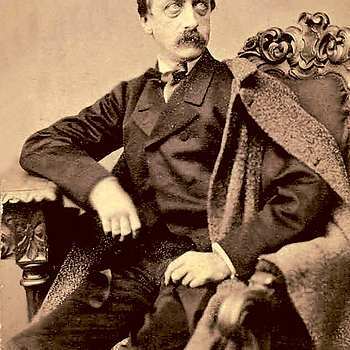 In 1859 Eduard Douwes Dekker, a disappointed civil servant in the Dutch East Indies, wrote a book under the pseudonym "Multatuli". 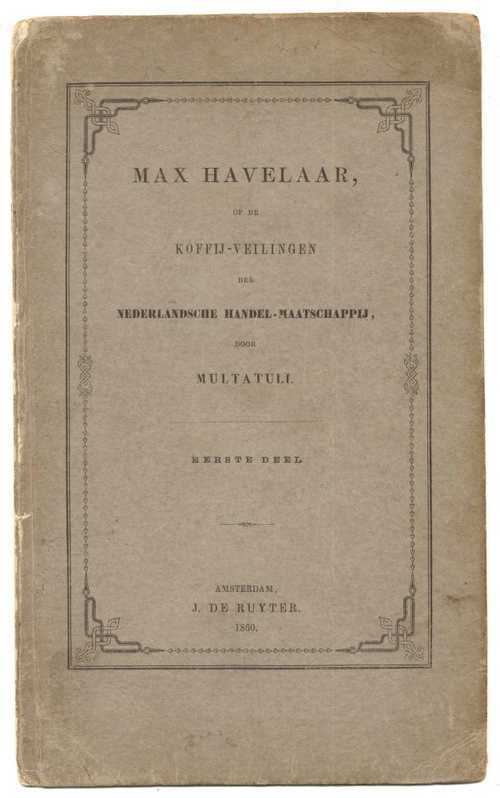 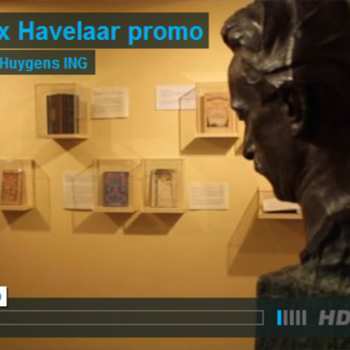 This book was entitled "Max Havelaar or the Coffee Auctions of the Dutch Trading Company". 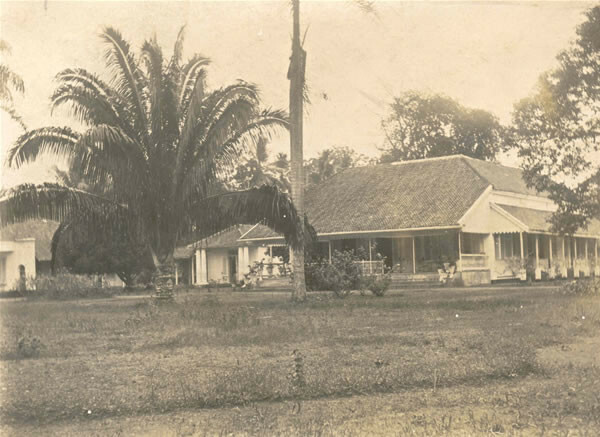 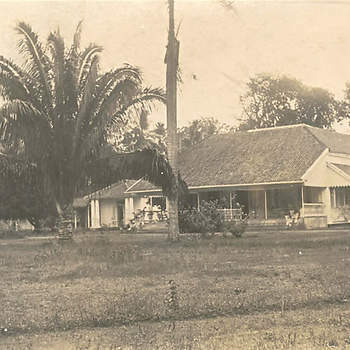 It was a condemnation of the abuses of the Dutch colonial administration in the Dutch East Indies. 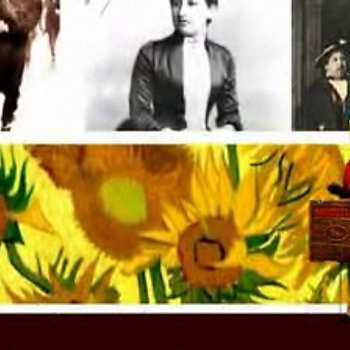 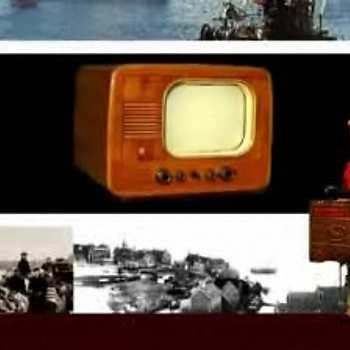 The book is a frame story with various interwoven storylines. 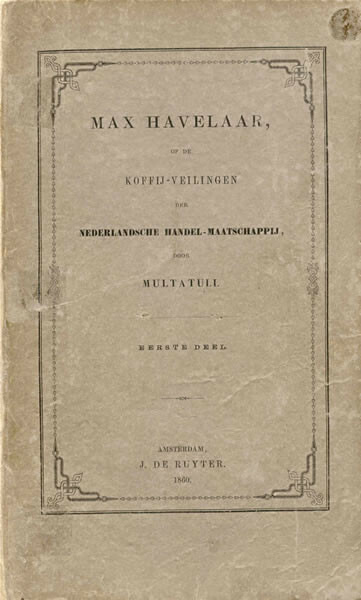 It begins with the tale of Batavus Droogstoppel, a coffee broker and textbook example of a petty bourgeois, unimaginative, miserly man who symbolises how the Netherlands was profiting from its colonies in the East Indies. 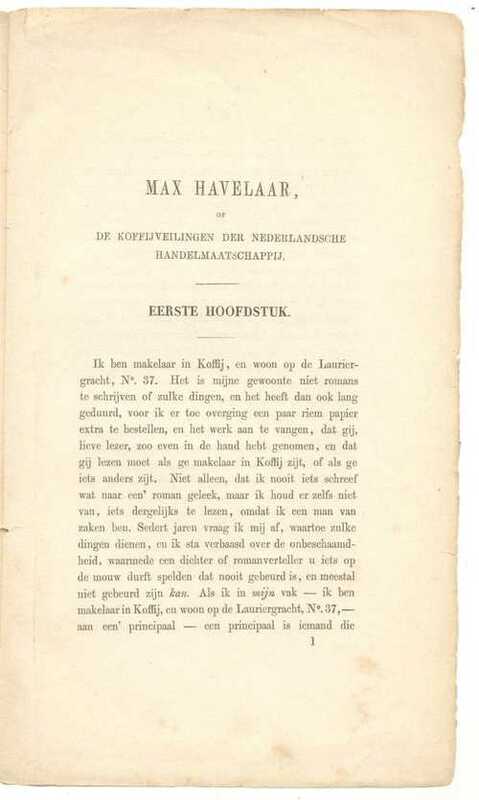 On a certain day, a former classmate (Sjaalman) visits Droogstoppel and asks him to publish a manuscript. 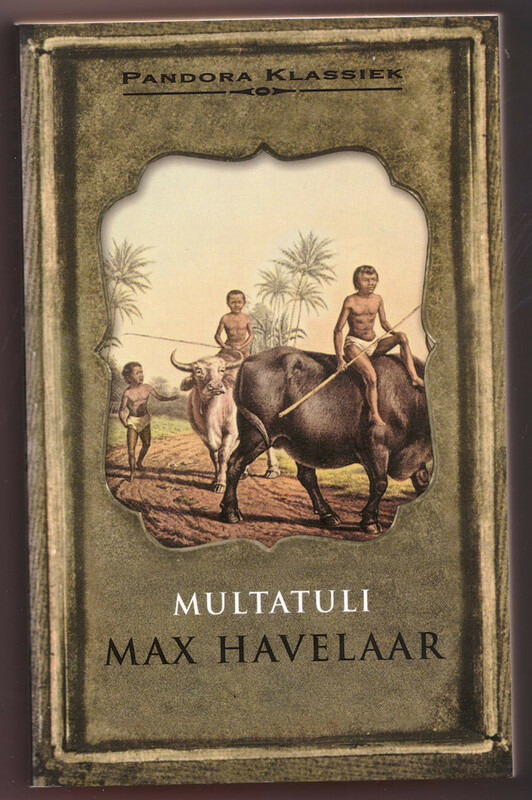 What follows - interrupted by Droogstoppel's commentary - is the tale of the manuscript that relates in broad lines the actual experiences of Multatuli (alias Max Havelaar) as assistant-resident in the Dutch East Indies. 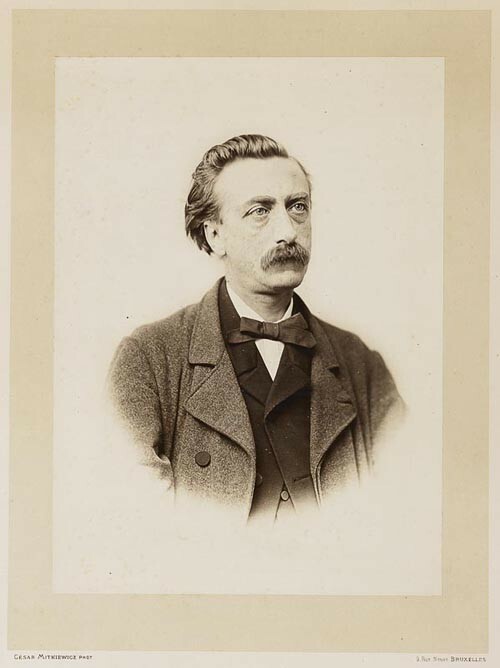 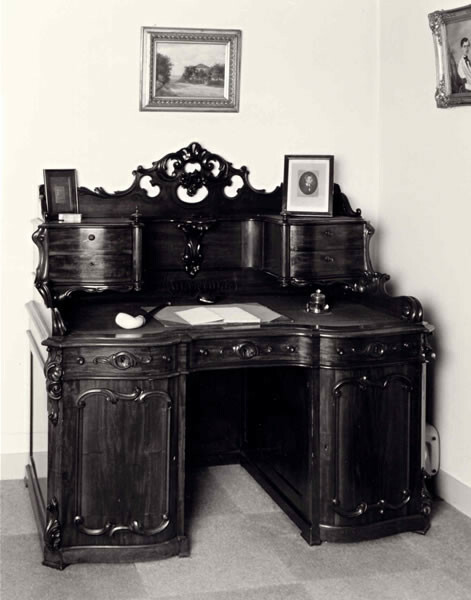 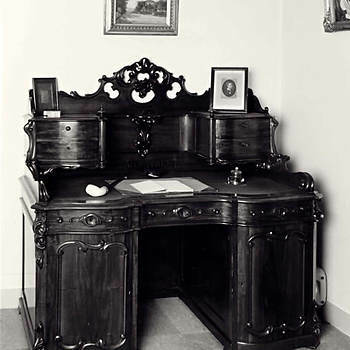 (This is largely history as experienced by the writer Eduard Douwes Dekker himself as a civil servant.) 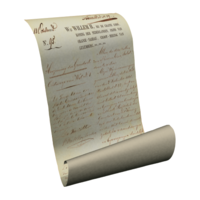 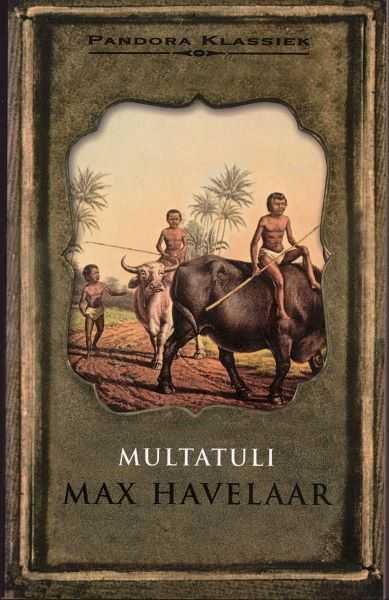 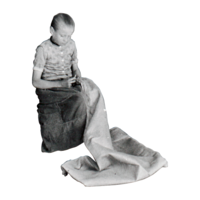 Assistant-resident Havelaar takes up the cause of the oppressed islanders, the Javanese, but his Dutch superiors and local profiteers who do business with the Dutch, work against him. 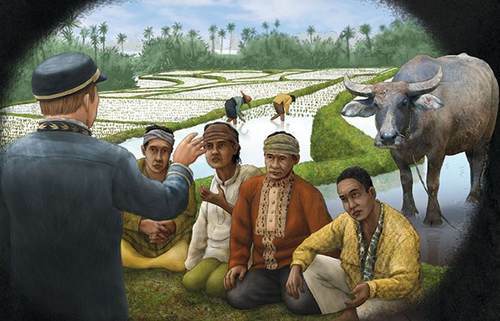 A number of native stories are woven into the book, for example, the story of Saidjah and Adinda. 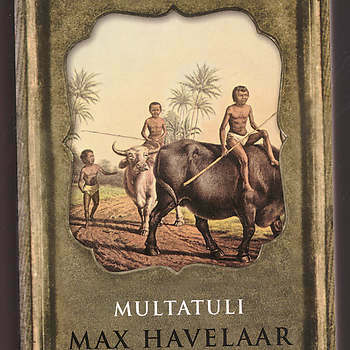 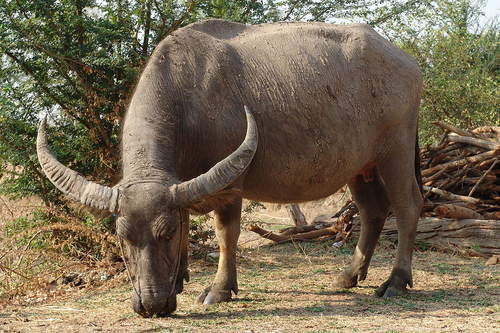 Between the lines of this moving love story, lies a bitter indictment of the exploitation and cruelties to which the native Javanese were subjected. 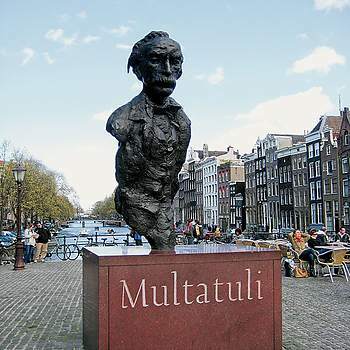 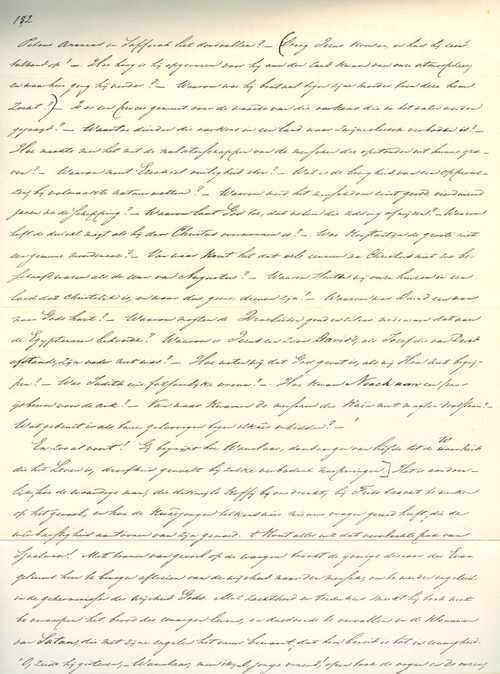 At the end of the book, Multatuli addresses a passionate plea directly to King William III, who, as head of state, was ultimately responsible for the abuses and corruption of the administration in the Dutch East Indies. 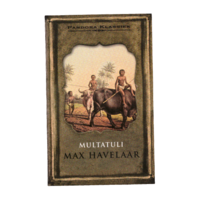 Initially, the book received a lot of criticism, but it quickly created a storm and was reprinted many times. 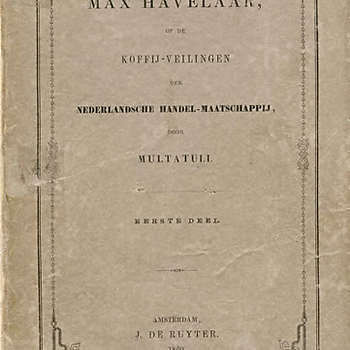 It is still in print today and has been translated into 42 languages. 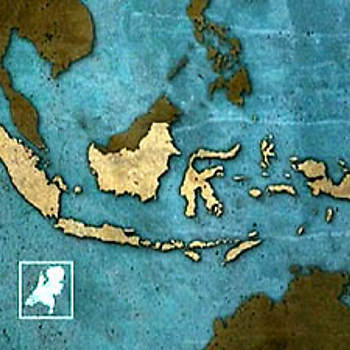 In 1999, the Indonesian writer Pramoedya Ananta Toer referred to the book in The New York Times as "The Book That Killed Colonialism".